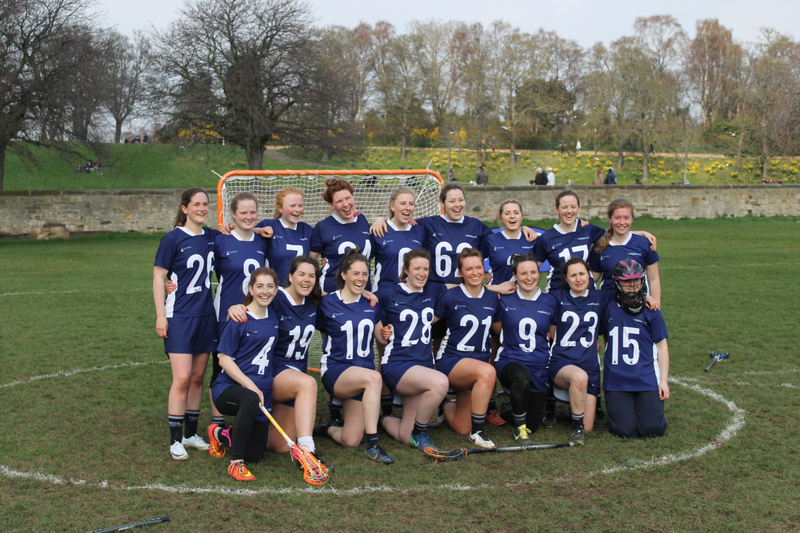 Edinburgh Capital is a fun and friendly women’s lacrosse club based down in Stockbridge which welcomes players - from complete beginners to seasoned pros - all year round. The club gets together twice a week to train in the grounds of Broughton High School during the lacrosse season, and participates in the Scottish women’s weekend league, friendly matches, and tournaments throughout the year. The club nurtures new talent from age 16, with no upper age limit! Aside from trainings and matches, there are a range of socials organised all year round, for members to have fun off of the pitch. Whether you’ve never picked up a stick before, or have perhaps played previously at school, uni, club or national level, Capital Lacrosse would love to hear from you on any of our social channels, or via email. June - August Training: Is informal, and played in Inverleith park in the evenings and weekend’s when the weather’s nice! Please get in touch to find out when the next one is - anybody is welcome to come along!